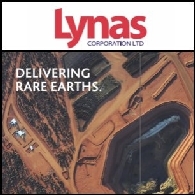 In April 2011, Lynas was attempting to sell its Crown polymetallic deposit (which is particularly prospective for niobium) at Mount Weld to Forge Resources. 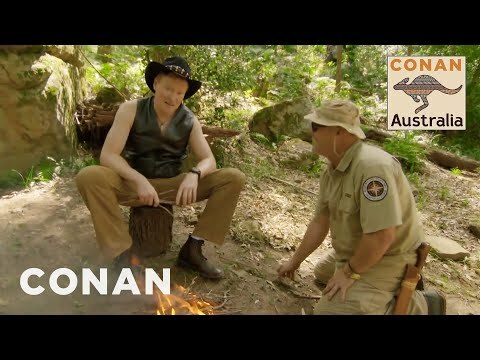 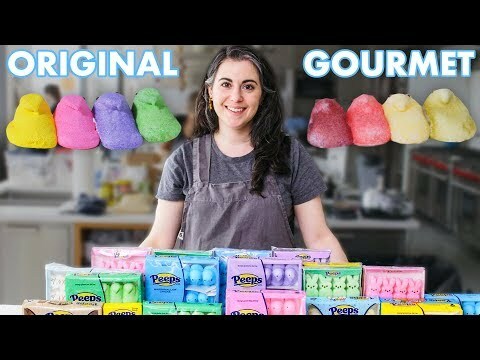 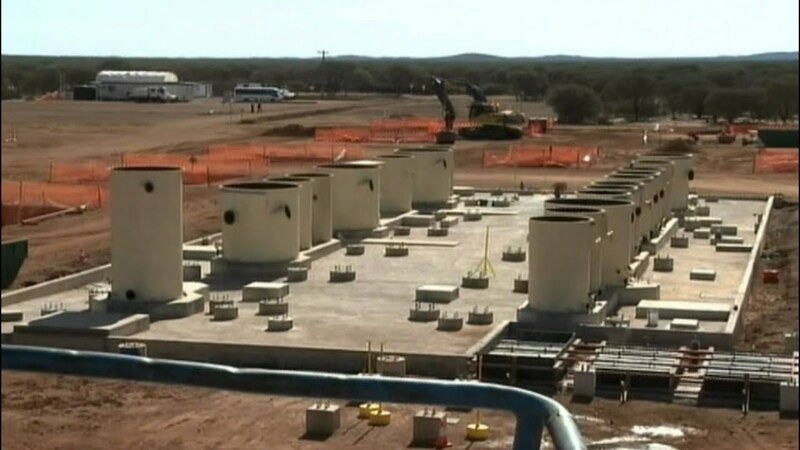 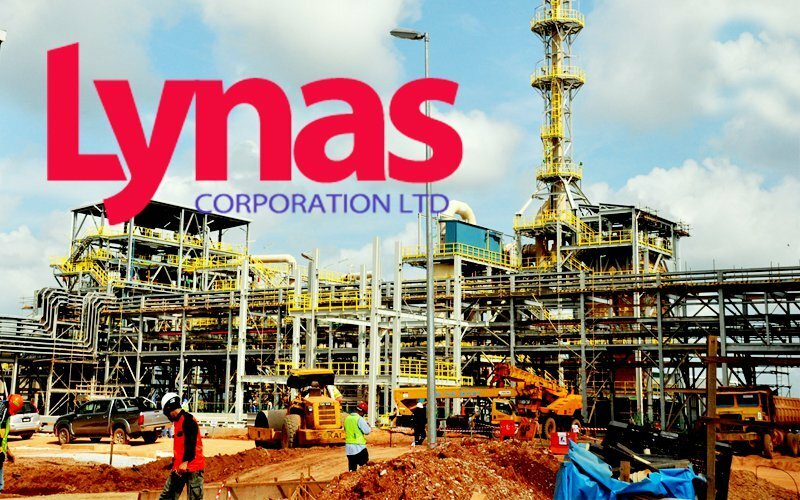 Forge, a company listed on the ASX, also shares the one and only common Director and CEO of Lynas, Nicholas Curtis, although former Lynas executive director Harry Wang is also involved with Forge and the transaction. 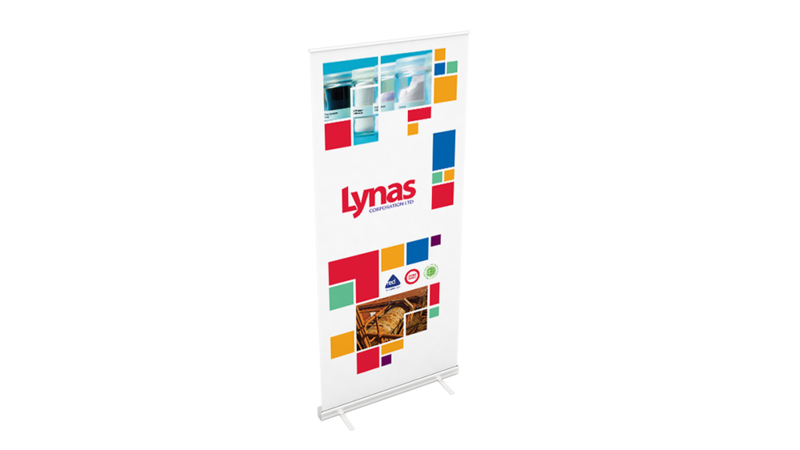 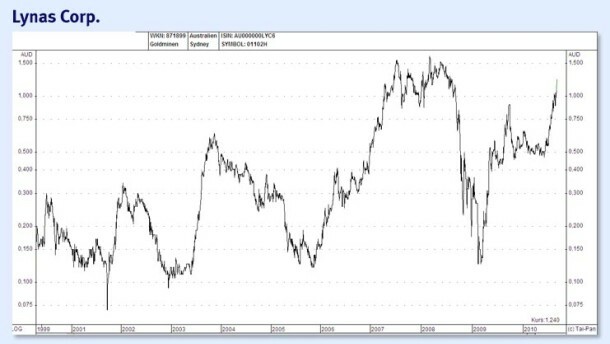 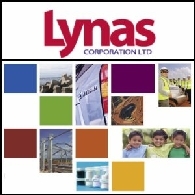 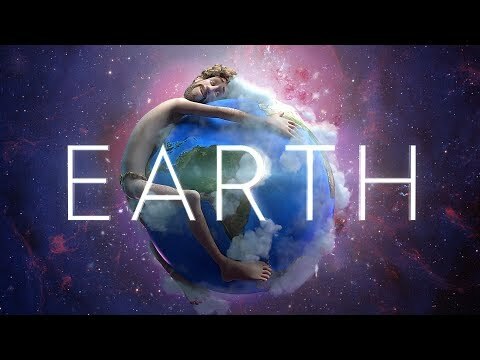 In a 2007 Company presentation, Lynas claimed that the Crown deposit was worth $50 billion ( ) but have valued it at $20. 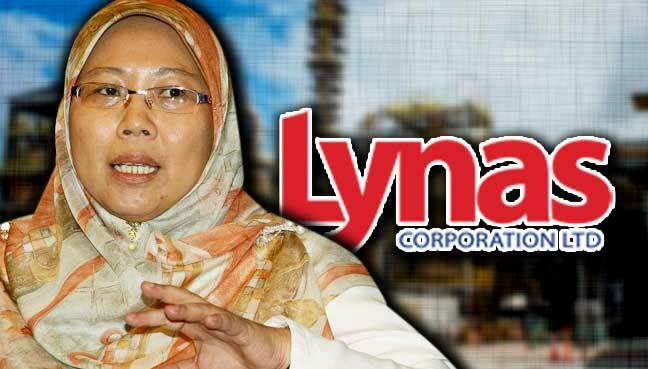 7 million for sale to Forge. 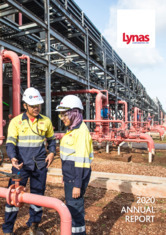 Curtis as a director of Forge would receive a 24,000,000 performance shares if the deal between Lynas and Forge proceeds. 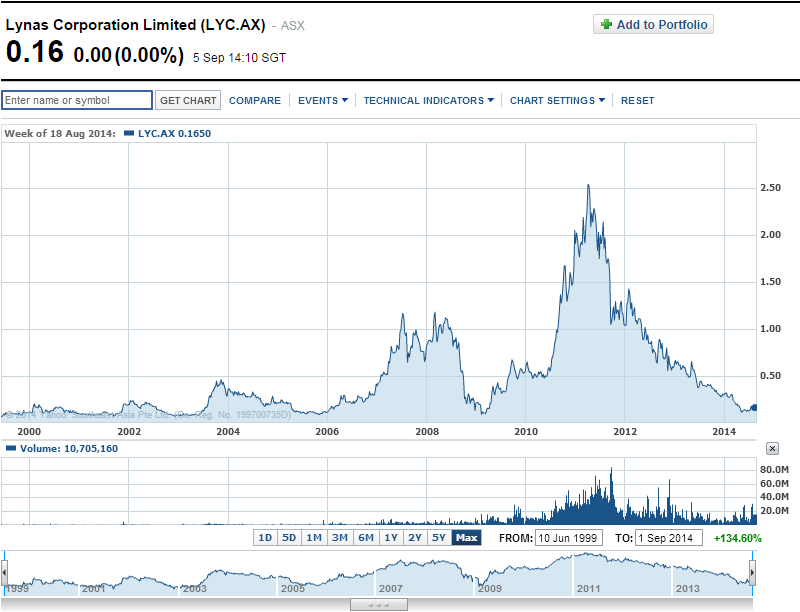 Certain commentators and journalists have called into question the regulatory oversight of the Australian Securities and Investment Commission (ASIC) as to the legality of such a proposal, but were proven to have been uninformed or alarmist because the proposal was always subject to the approval of independent shareholders at an Extraordinary General Meeting (EGM). 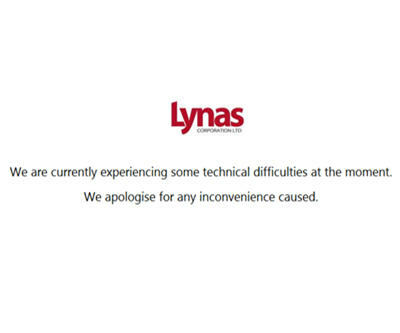 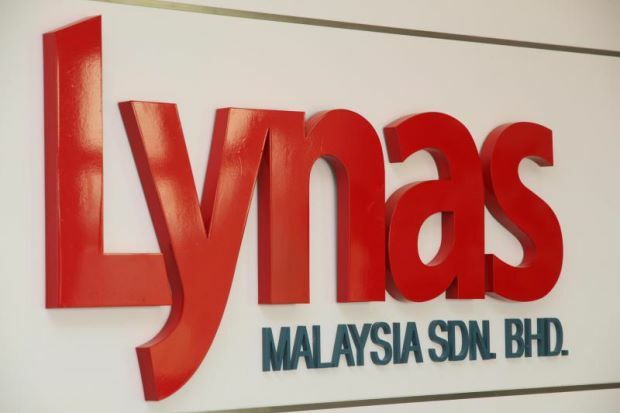 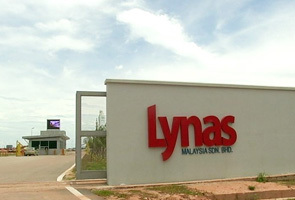 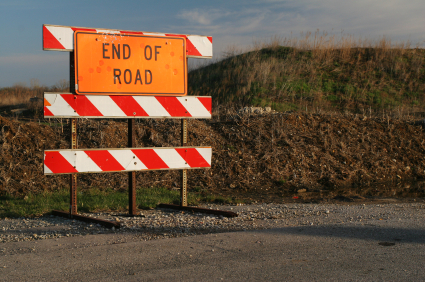 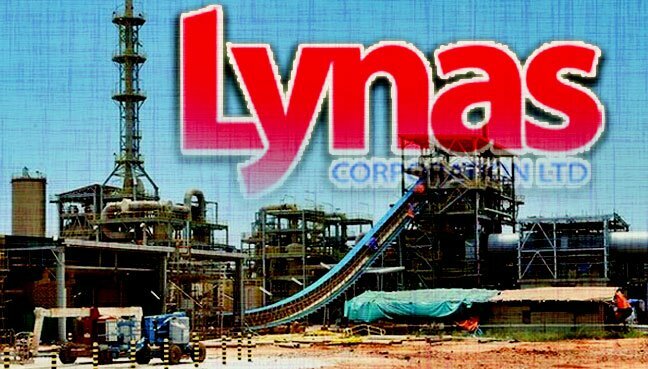 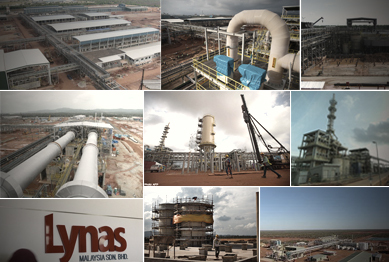 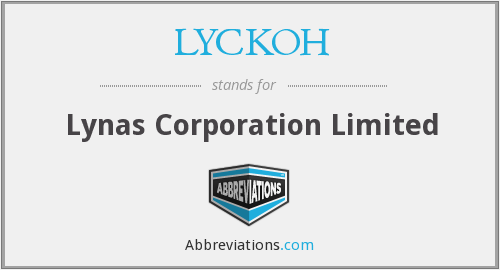 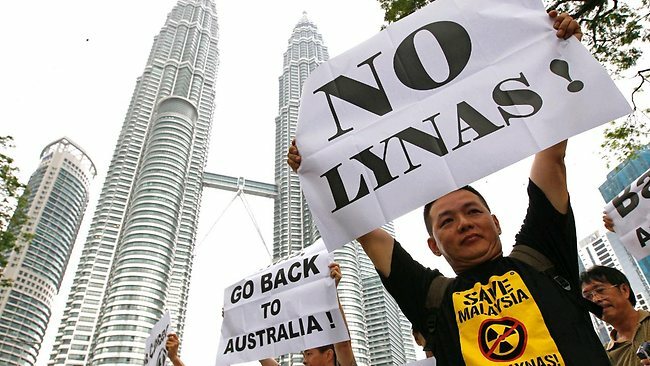 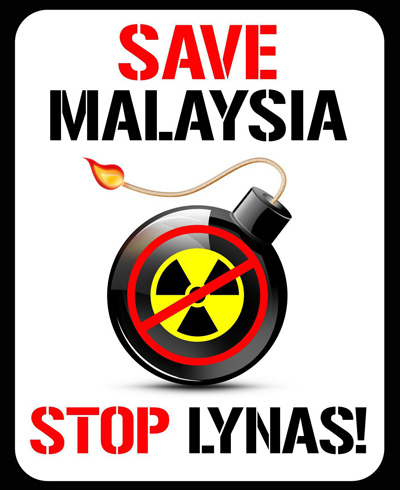 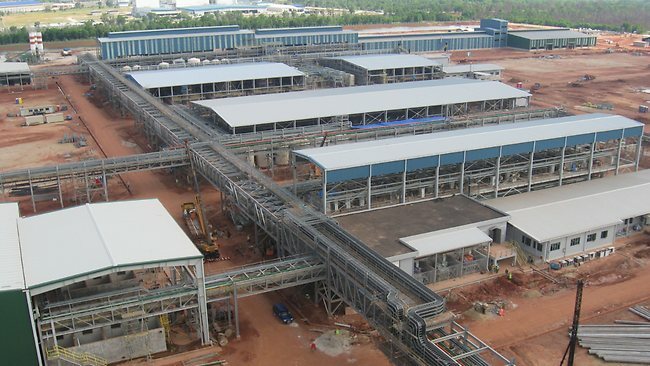 The EGM was cancelled by Lynas after shareholder opposition to the proposal became apparent, and the Crown polymetallic deposit remains owned by Lynas.